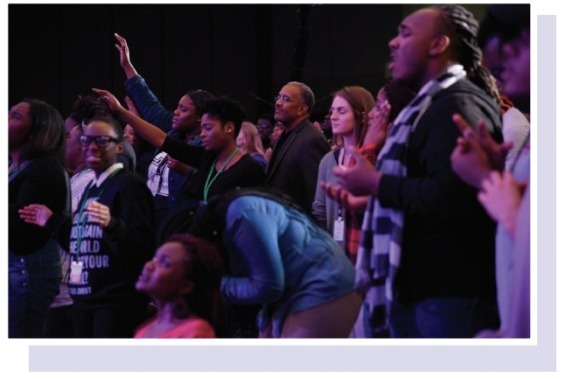 When you give to Impact18, you are investing in the life of a Black student, helping to position them on their campus and in their community for evangelism. We want our students to be disciples who infiltrate society with the Gospel of Jesus Christ, using their agency, gifts, and divine opportunities to be change in the world. When you give to Impact18, you are coming alongside of us as we seek to shape kingdom builders. Click here to learn more about Impact18! 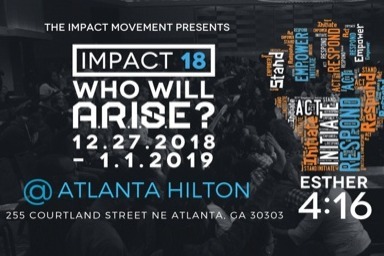 The Impact Movement’s National Student Conference, Impact18, will take place on December 27, 2018-January 1, 2019, at the Atlanta Hilton (255 Courtland Street) in Atlanta, GA. This 5-day conference allows participants to experience dynamic worship sessions, culturally relevant seminars, healing prayer ministry, intentional interaction with mission organizations, authentic peer fellowship/small groups, and a transformative day of outreach in the local Atlanta area. 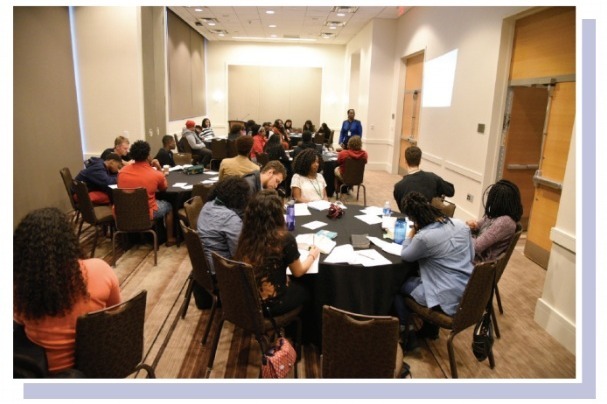 The purpose of Impact18 is to galvanize Black college students, as well as high school juniors and seniors, from across the country, equipping them to embody a healthy ethnic identity and serve as agents of justice who are willing to share their faith and live as conduits of hope on their campus, in their families, in the community, and throughout the world. Since its inception, The Impact National Conference has grown into a movement of nearly 1,000 attendees annually, impacting college campuses, local communities, and the world. What is The Impact Movement? 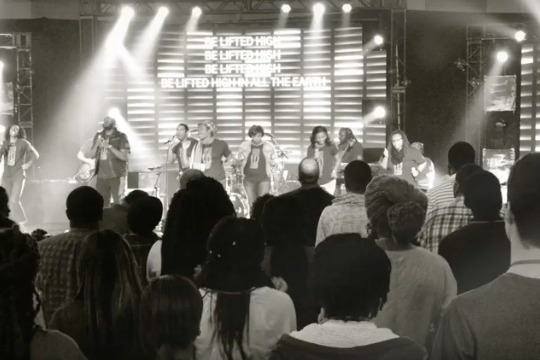 In 1991, the Impact Movement began as a National Conference of 500 African American college students under the leadership of Cru, a national ministry formerly known as Campus Crusade for Christ. 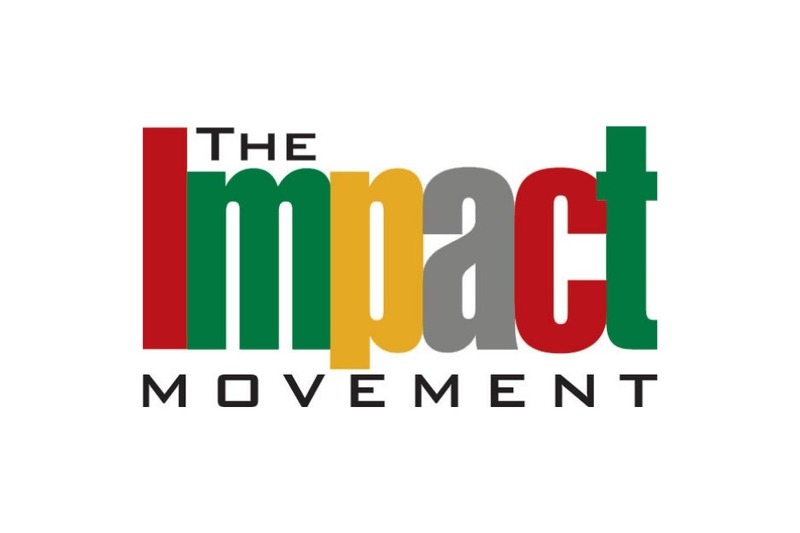 In 1996, The Impact Movement officially launched and in 2002 the organization registered as a federally recognized 501©3 non-profit entity under the leadership of then president, Dr. Charles Gilmer. Currently led by James “Jimmy” McGee III, CEO/President, its headquarters are based in Atlanta, GA and employs 26 staff and fellows. The Impact Movement is guided by the key values of Faith, Character, Stewardship, Integrity, Culture and the local Church as the focal point in serving communities. In addition, the organization has several key audiences, which include college, high school students, alumni and community leaders and the local church. We are excited to launch the crowdfunding campaign for this years Impact Conference, Impact18!